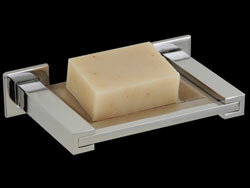 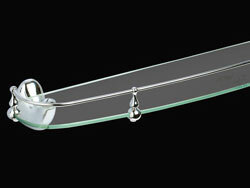 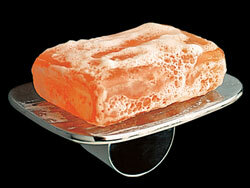 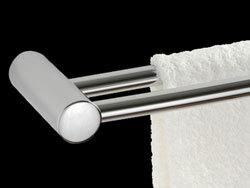 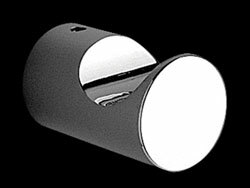 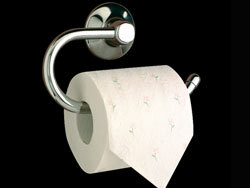 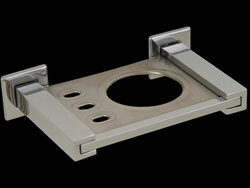 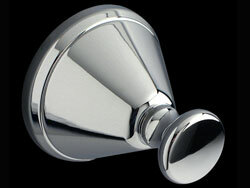 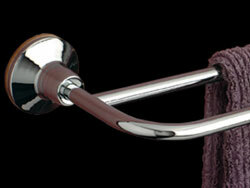 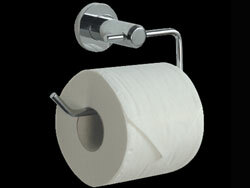 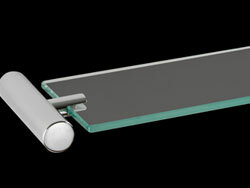 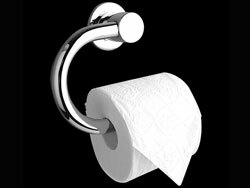 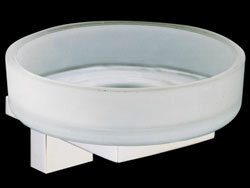 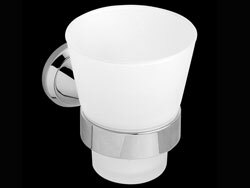 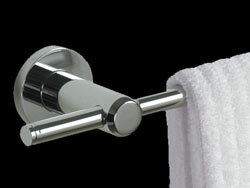 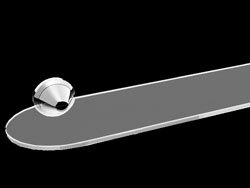 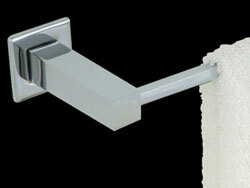 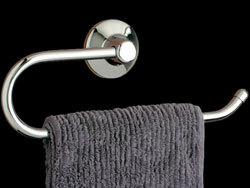 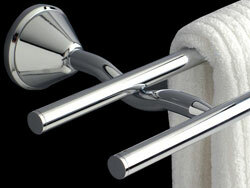 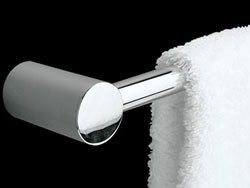 Rosepeak Kitchens has a very large range of bathroom accessories available from Australian and International designers. 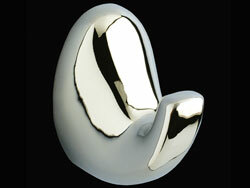 There is a large range of styles from timeless classic to sleek modern to complement every decor. 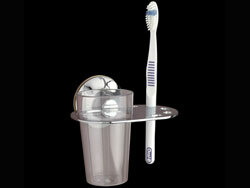 The following is a very small sample of our range.